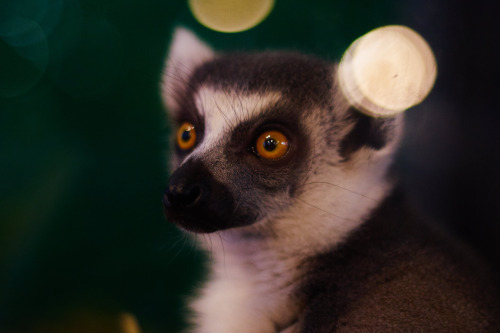 Songs of Eretz Poetry Review is pleased to present “Searching for Mr. Lemur” by Mary Soon Lee, a Songs of Eretz Frequent Contributor and this week’s Poet of the Week. A biography of Ms. Lee may be found in our “About Our Editor & Frequent Contributors” section. as he paced the perimeter of his cage. he can never forget the walls. after a week. Or less. and falling asleep on my shoulder. Poet's Notes: The woman narrating the poem is fictitious, but the zoo and animal details are based on the nearby Pittsburgh Zoo. I am particularly fond of the lemurs.